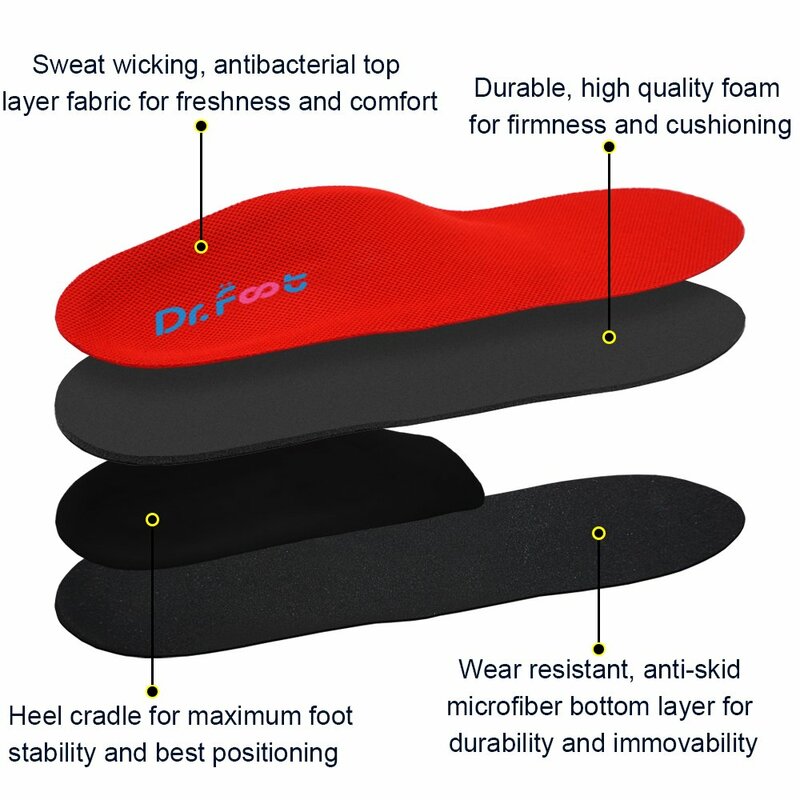 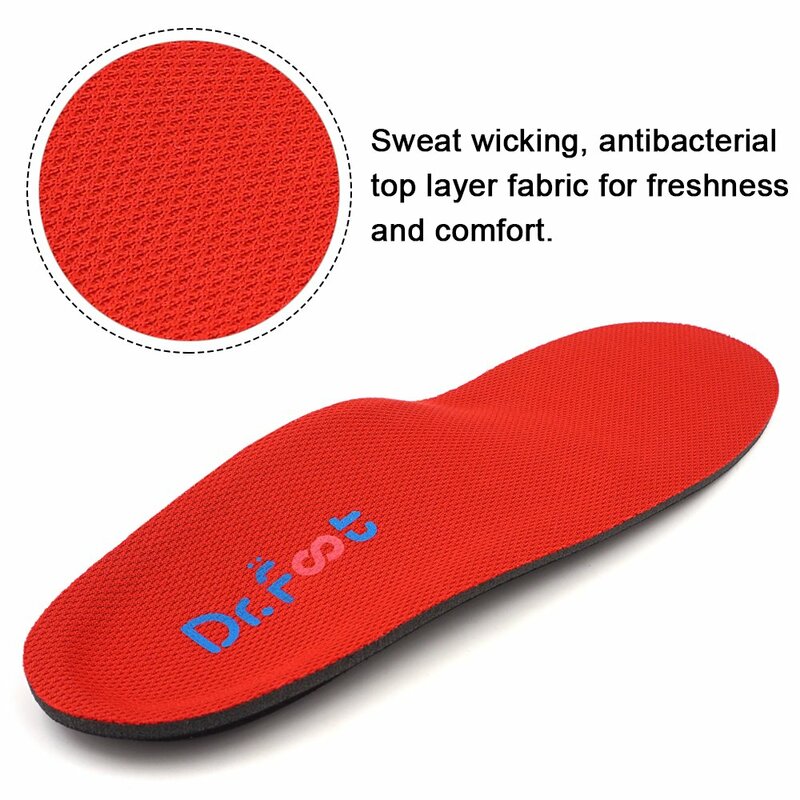 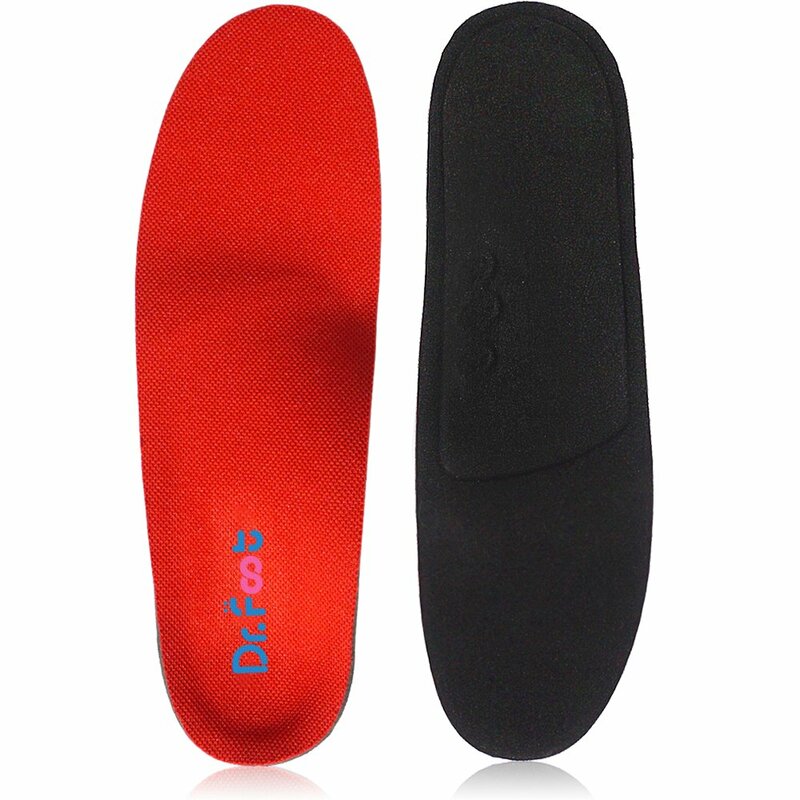 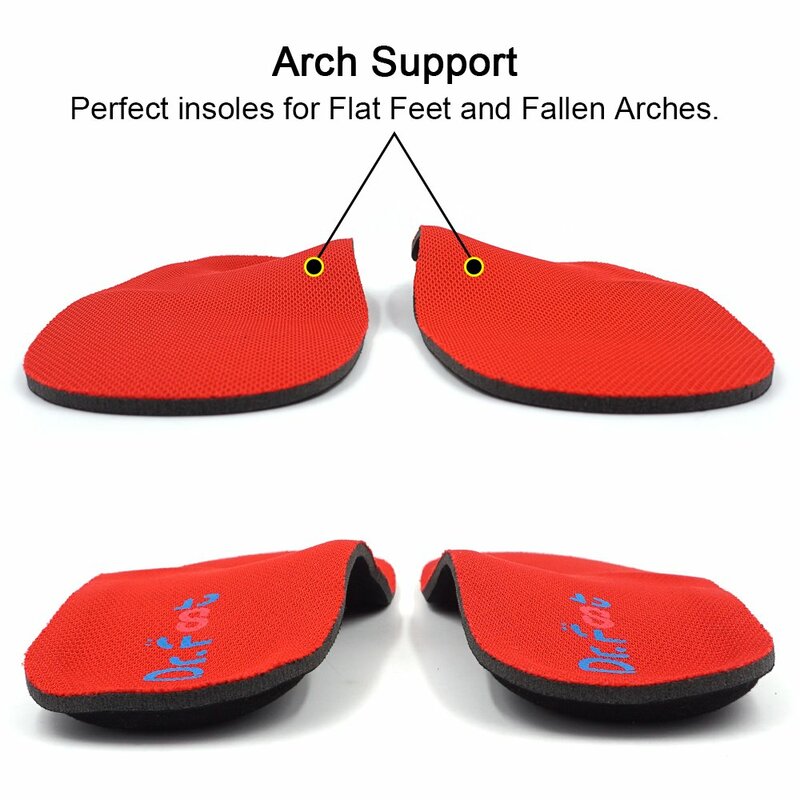 It was my inderundersta that the insoles where going to be comfortable, providing support at the same time. 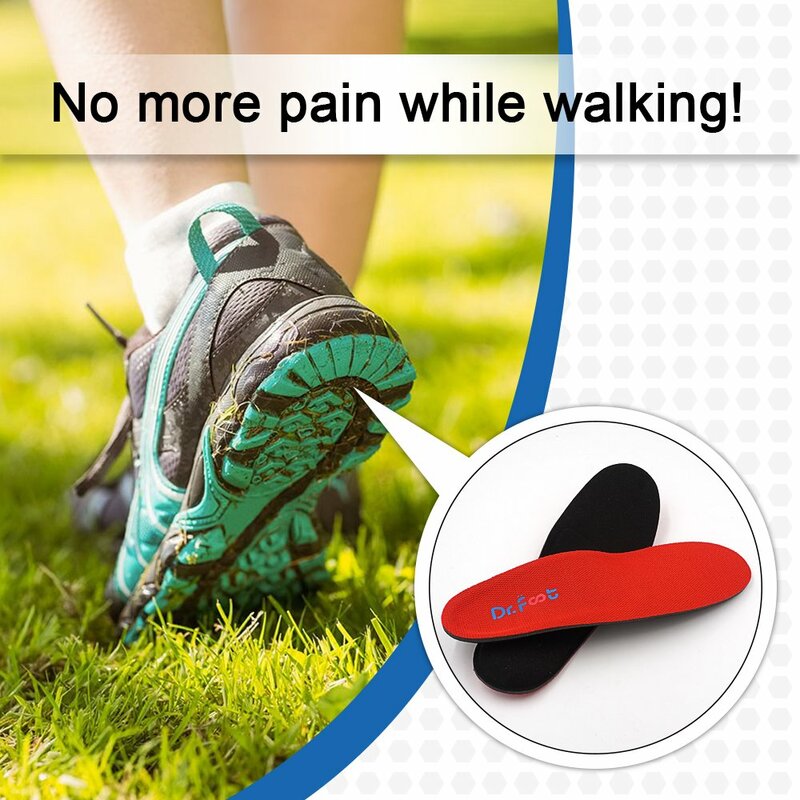 That is not the case. 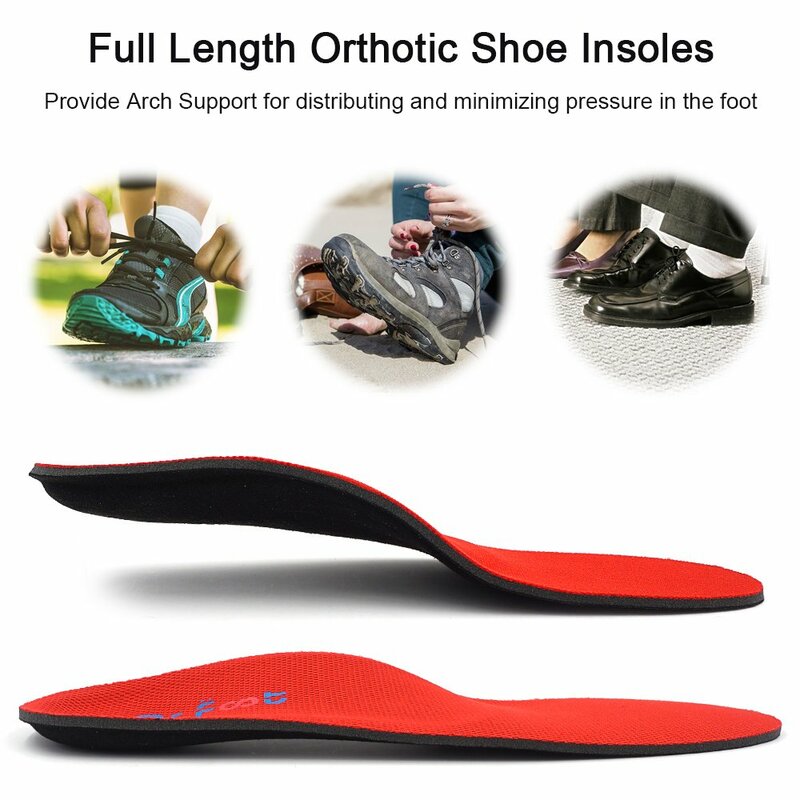 These insoles might as well be solid plastic. 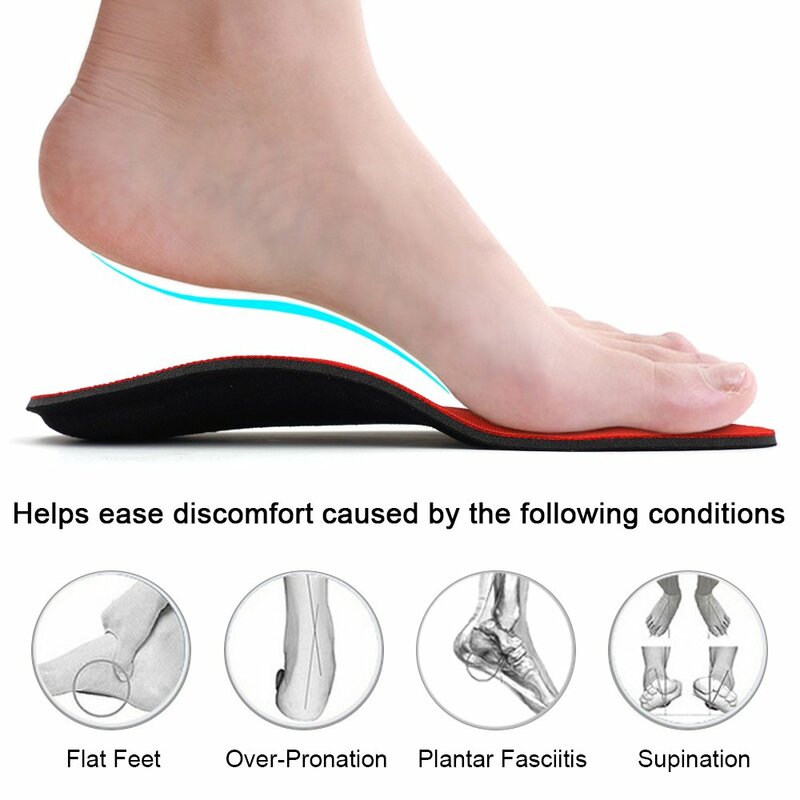 If comfort and support are what you are seeking, do not buy these.